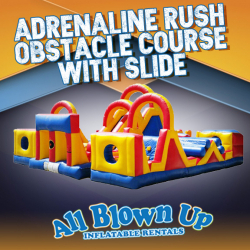 This HUGE 3-piece obstacle course is the ultimate adrenaline rush! 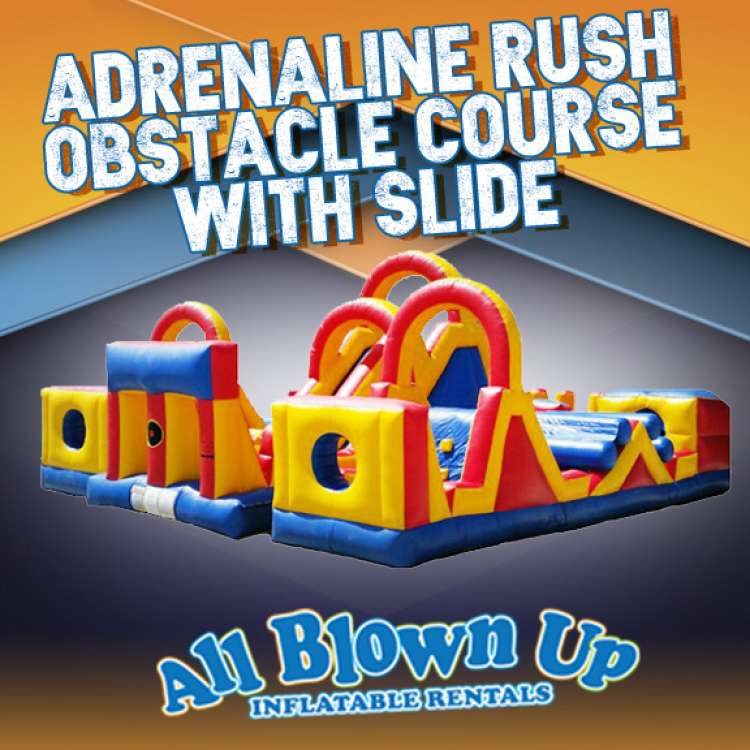 Guests will run around and race for hours on end and enjoy the fun bouncing, romping and running around. Reserve yours today!